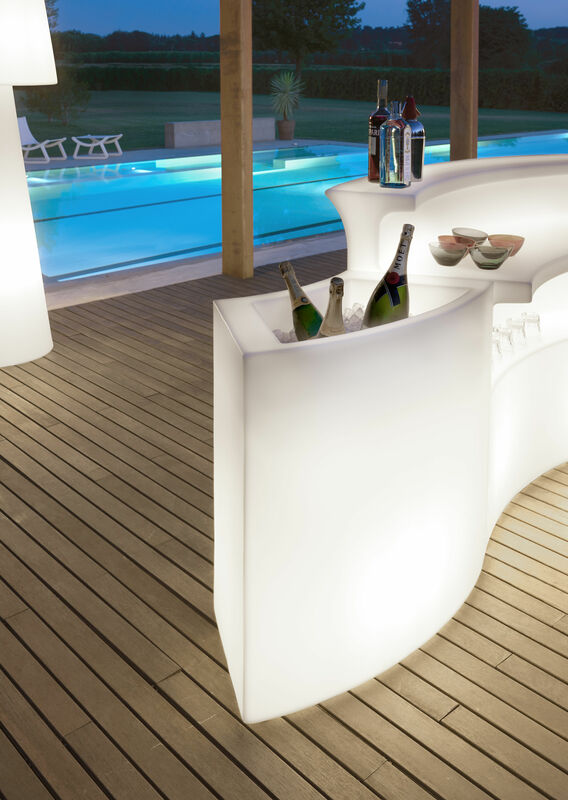 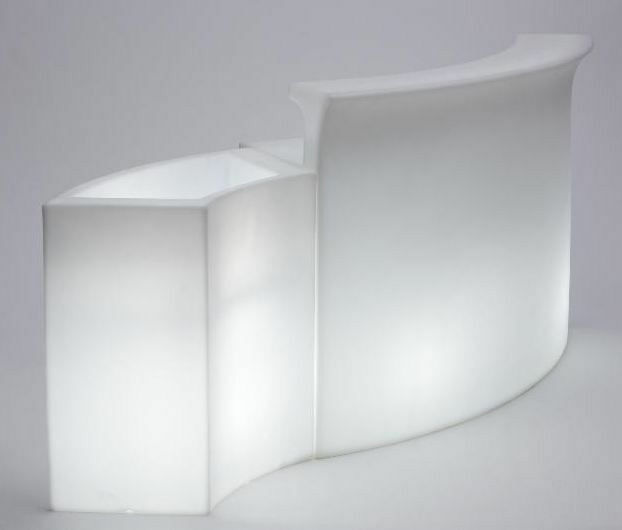 This luminous ice container creates a lounge and modern ambiance in your living room, garden, terrace, around your swimming-pool... 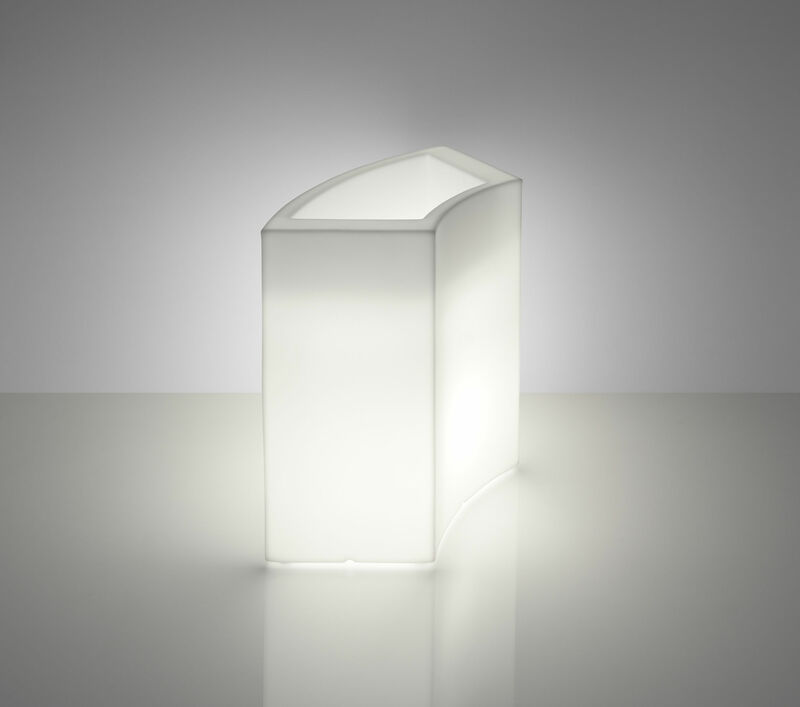 The pure shape broadcasts a sweet and sensual light. 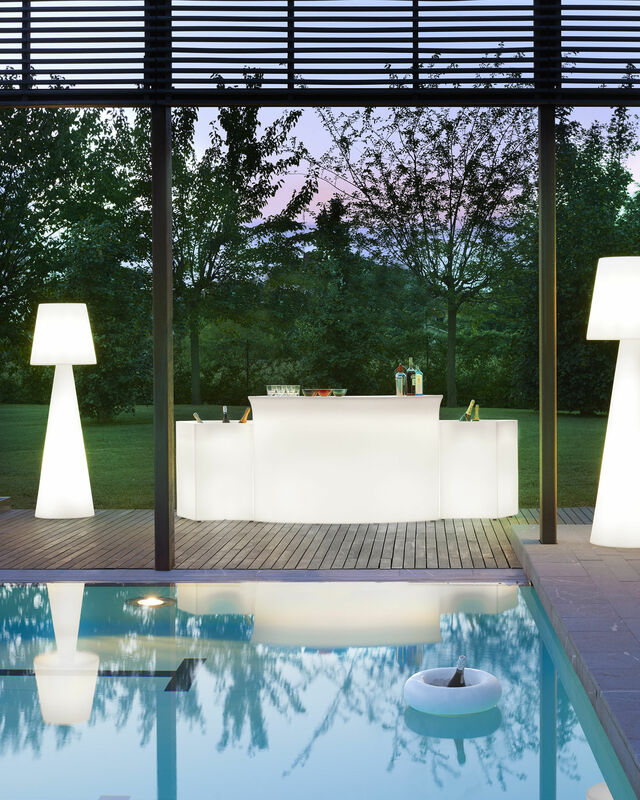 Ideal for your garden parties... For a coloured light, you can put coloured bulb inside. 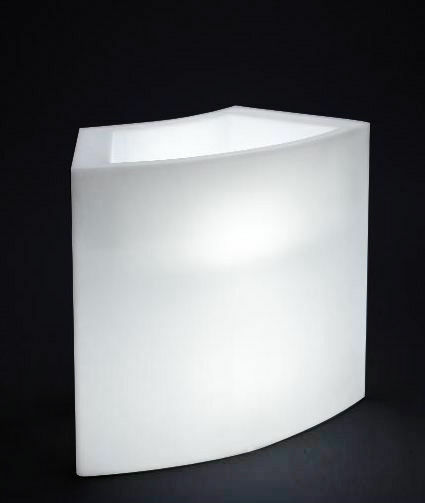 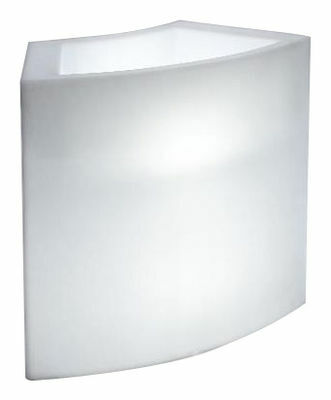 Made of polyethylene, Ice bar is functional: it is resistant and light !